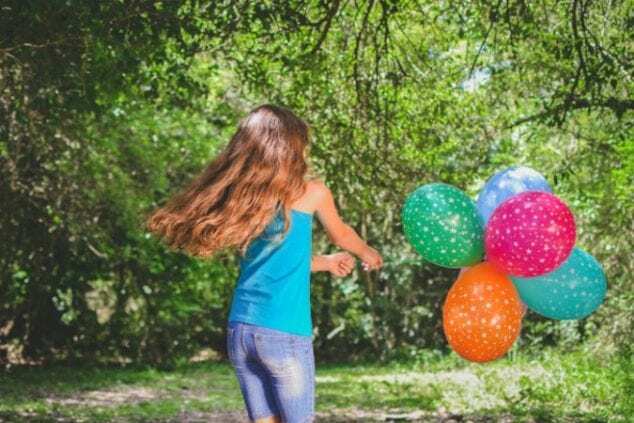 Planning your child’s birthday party goes one of two ways — either it’s easy and fun to plan, or you’re pulling your hair out from all the stress. No one wants to stress over planning an event, especially your child’s birthday. A birthday party should be uplifting, entertaining, and a proud parent moment. Don’t stress! 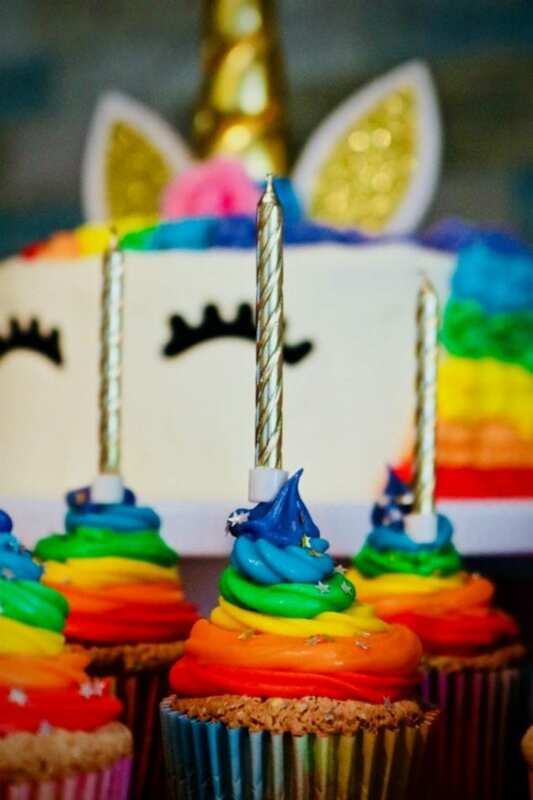 There are many children’s birthday party ideas to pick from to help you plan the perfect birthday party and they don’t have to be expensive. To help you out, try one of these fun birthday party ideas for your child’s next big day. The honest truth is your kids are going to have fun almost no matter what you do as long as there are birthday party games, cake, and friends at the party! But, of course, it is fun to let them know how special they are by planning something unusual and special. It also makes for great photos to remember the day by. 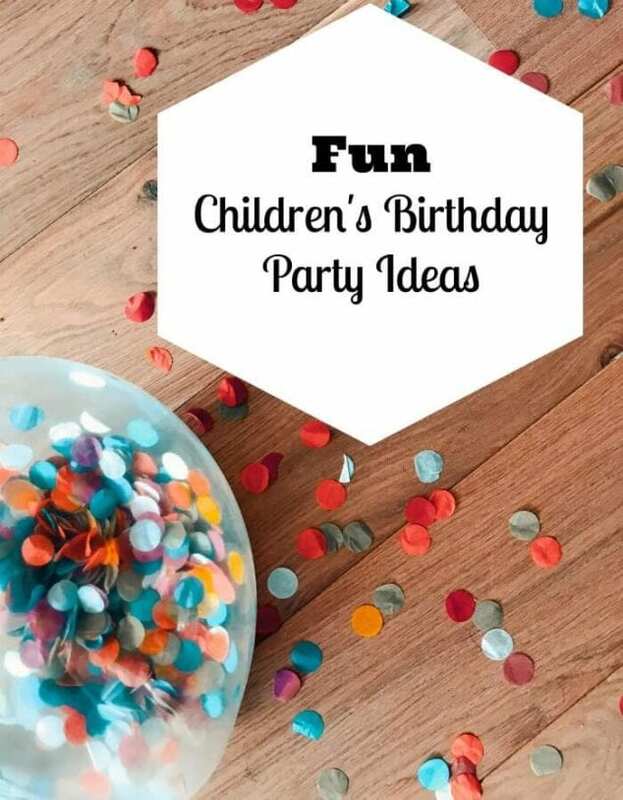 I hope you enjoy these children’s birthday party ideas and share your own ideas in the comments! Remember how much fun it was going on a scavenger hunt when you were a kid? Give your child the same experience by turning their birthday party into a scavenger hunt. There are many ways you can plan this fun activity. For starters, you could have a simple hunt around the house for certain toys and snacks. The person or group who finishes the hunt first would win a prize. If you want to take your scavenger hunt up a notch, plan a birthday scavenger hunt around your town. Companies like CityHUNT specialize in city-wide scavenger hunts for all ages. 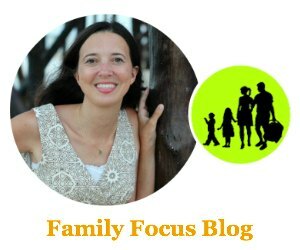 They will tailor the event to your child’s interests, so that it is a hunt unique for them. Let’s face it, no matter how old you are, glow-in-the-dark parties are still a lot of fun. Especially when you’re a child, running around with black lights that mimic a trendy club is pretty cool. A glow-in-the-dark birthday party will definitely be an event that your child always cherishes. You don’t have to go too crazy with the equipment needed. Even one black light and having the guests dress in white is enough. You can incorporate glow sticks along with the group’s favorite tunes, and you’ll have a wild party on your hands. 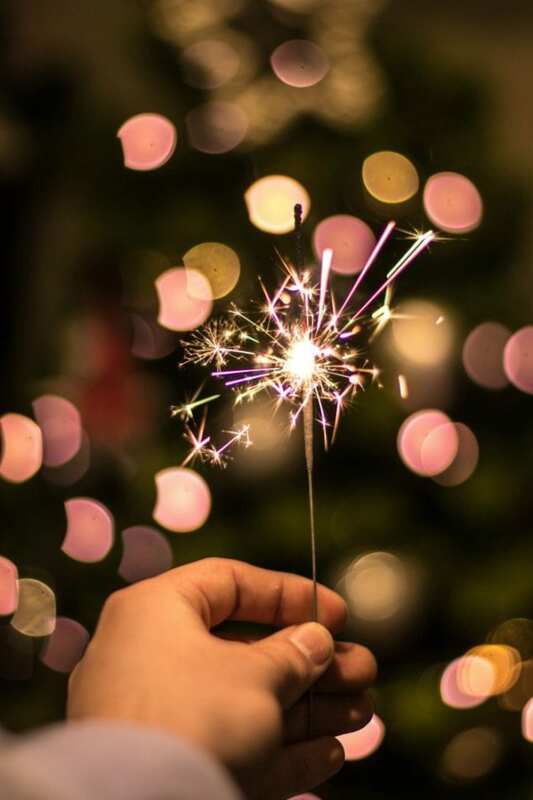 You could even allow the kids to do sparklers outside if you have enough parent supervision to ensure safety. A costume party doesn’t have to be only for Halloween. You can throw your child a costume birthday party at any time of the year. Encourage the guests to dress up in their favorite costume. Provide prizes for contests like the best dressed, the scariest, funniest, or any other contests you can think of. The anticipation of seeing what costumes friend’s will chose is a lot of fun and very memorable. Does your child have a favorite TV show, movie, sports, or event that they love? Turn it into a theme party. You can go for a general theme like dinosaurs or you can go for a more specific theme like a Trolls Birthday Party. Children love to dress up, so giving them a theme to do just that is sure to be a hit. Just make sure to decorate according to the theme to give them an authentic experience. You can even prepare food around the theme like this Lord of The Rings Menu. What’s another thing children love to do? Attend the carnival and play all the games. Why not throw a carnival birthday party? You don’t have to go full out and rent rides and petting zoos (unless you want to). However, you can make a few game stations and have carnival music playing in the background. Ask parents to man a station. Include classic games like bean bag toss, ring toss, a face-painting station, and any other classic carnival games you can think of. The sky’s the limit with this one. I hope you find these children’s birthday party ideas helpful! Which idea is your favorite? Love these fun ideas! I also love that they don’t have to cost a lot.